The Rise of the Ave Phoenix, rising from the ashes of its predecessor, not quite…it was never dead! 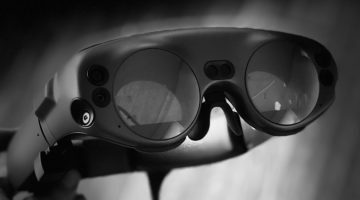 After almost 2 years in the dark, from the day when Google Glass Explorers edition was discontinued, the future of this amazing device became uncertain, or at least, unpredictable. Headlines like “Glass is Dead”, “Long Live Glass” became a common theme and pattern. Well, the device has returned, to amaze us once again with its new, improved features and developed potential. 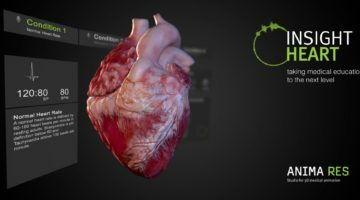 I’ve written a few posts about its capabilities and integration into the flow of Healthcare and Medical Education. 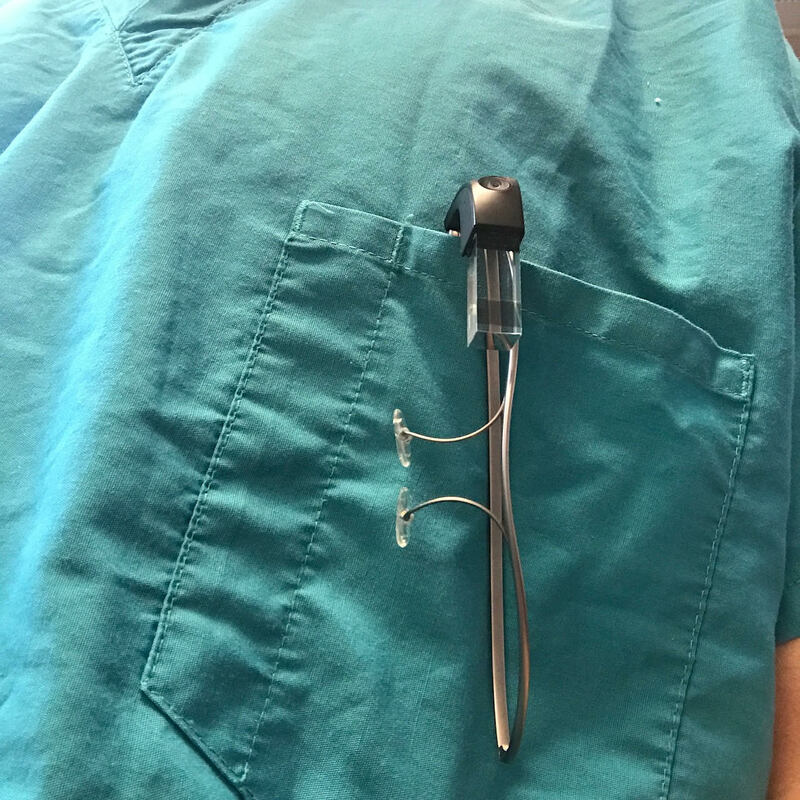 From the time I first used it in Surgery in June, 2013, to the time we first used it with Augmedix at my hospital, this past May, a few years and many new devices have gone by. As I thought, Glass was Never Dead“. 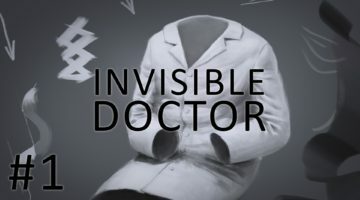 This is a revolutionary device that has the potential to really change the way we interact with data, with the digital world, in a non-obtrusive fashion, liberating us from thought of looking or tapping at a screen anywhere else but in front or our eye. I see it as a true “rear-view mirror” – you only look at it when you need to know what is behind you! It is one of these devices that makes it possible to have a more human interaction, thru the use of technology. 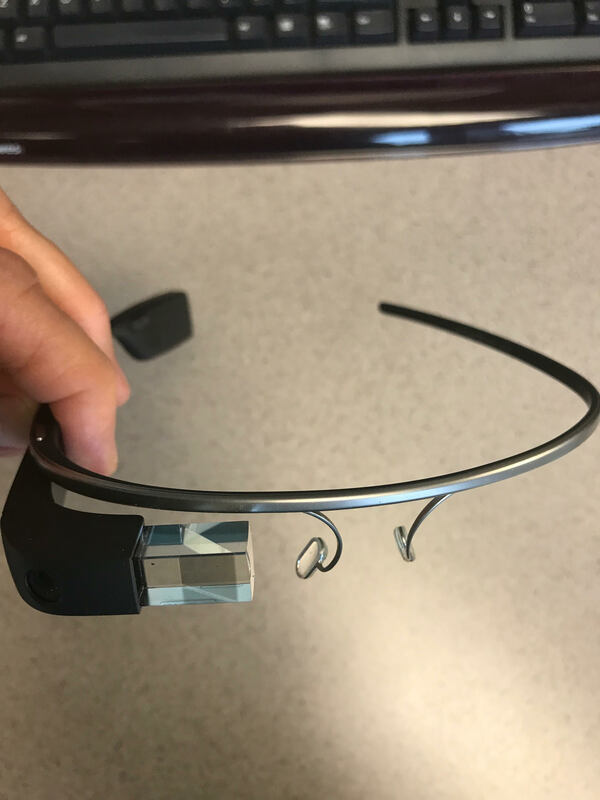 The new version ( Google Glass Enterprise Edition ) or Google Glass EE has been rethought, improved, made better inside and out. Better software, better battery, just BETTER. It’s also more portable (it folds and, finally, fits in our pockets!) which makes it easier to carry it around. 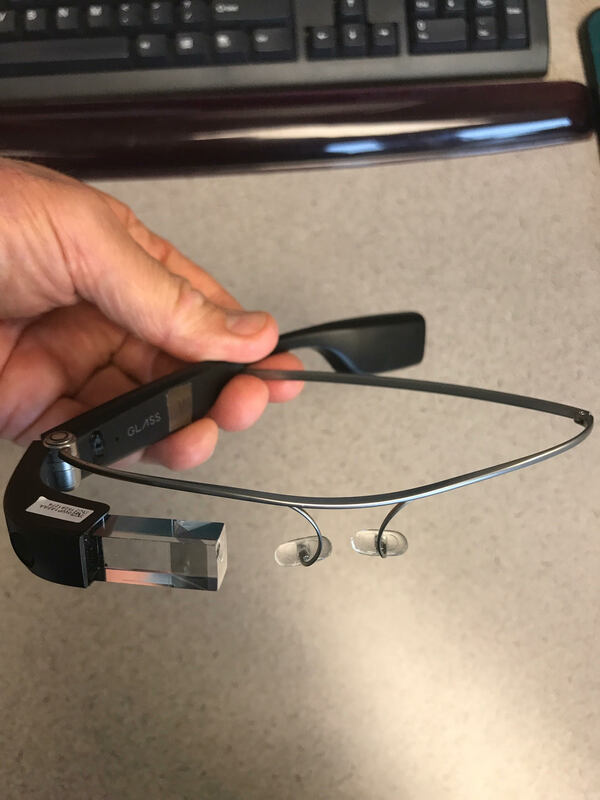 I really believe that Google Glass EE will once again re-ignite the interest for this fantastic technology. I think that #WorkingWithGlass will become not just a renovated hashtag but almost a new verb to allow us to be more productive, more efficient, to augment our capabilities and develop our true potential, and at the same time, become more, better humans.